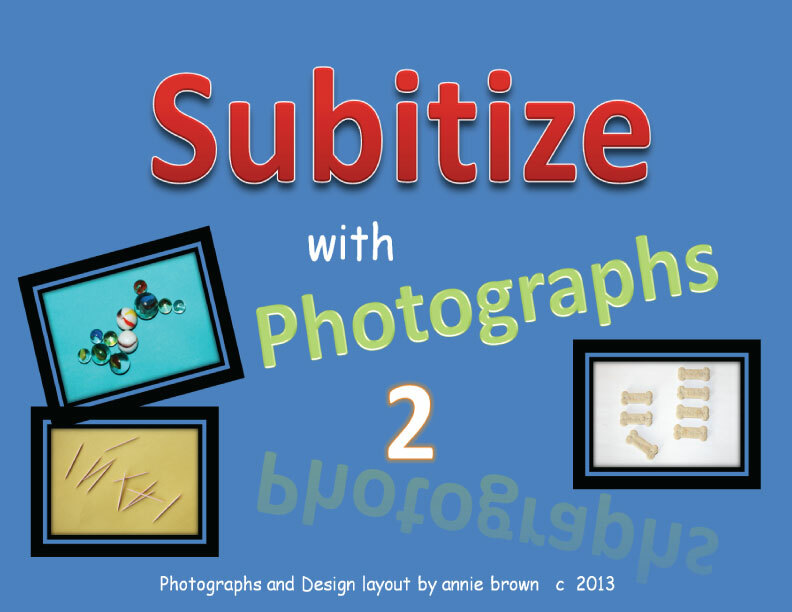 Last summer when I took a Common Core class through our district, I learned a new word: subitize. Hmm, new word? New concept? In 25 years of being in the early education profession, I'd never heard of it. This summer I found an article, and found that it's a very old concept, and basically we are coming full circle to realize the importance once again. 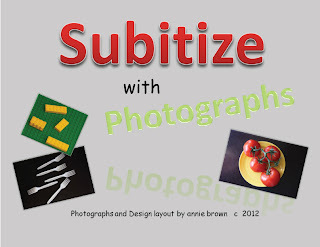 I learned subitize comes from the Latin word: suddenly . Now that I know that, the word and concept make more sense together! I love it! My kids love it! 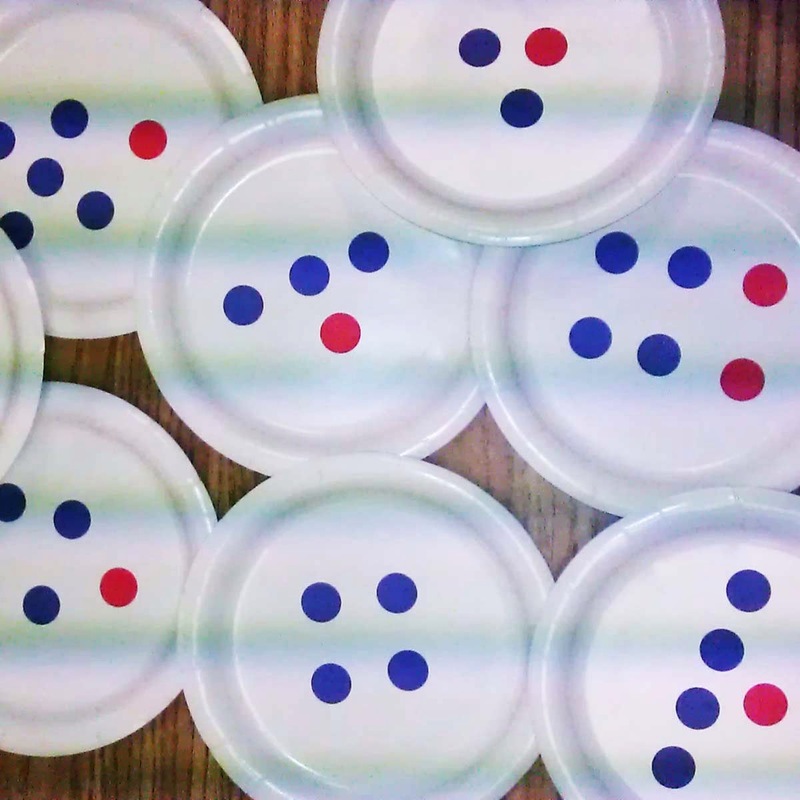 In the class we made subitizing 'flash cards' -- dots in certain arrangements on cards. I put mine on small paper plates I got at the dollar store (different-easy to hold). The idea is to hold the card up to your students, then take it away quickly. They subitize -- see the dot arrangement and know the number amount without counting. This is called perceptual subitizing. It's a great activity to see where your students are with number sense. The next step is conceptual subitizing. This is seeing the parts and the whole. You can visit these articles and learn more fully about the concept. I am very excited about it, as I saw number sense grow using this kind of exercise. I also took my love for photography and combined it with the subitizing concept. 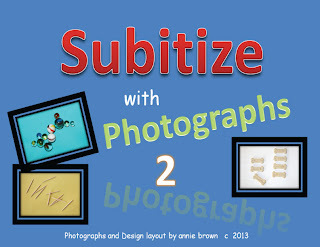 I have two powerpoint products available at my TPT store. Stop by and check them out!